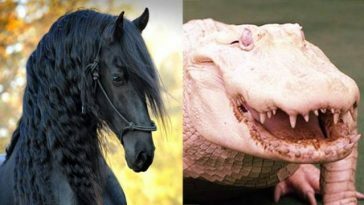 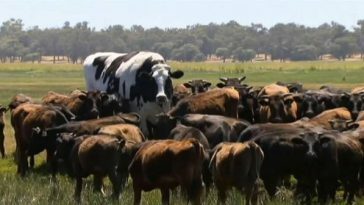 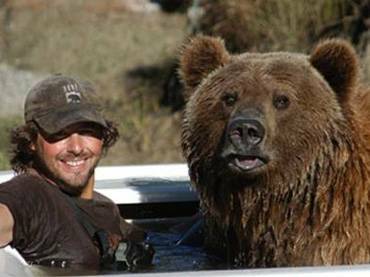 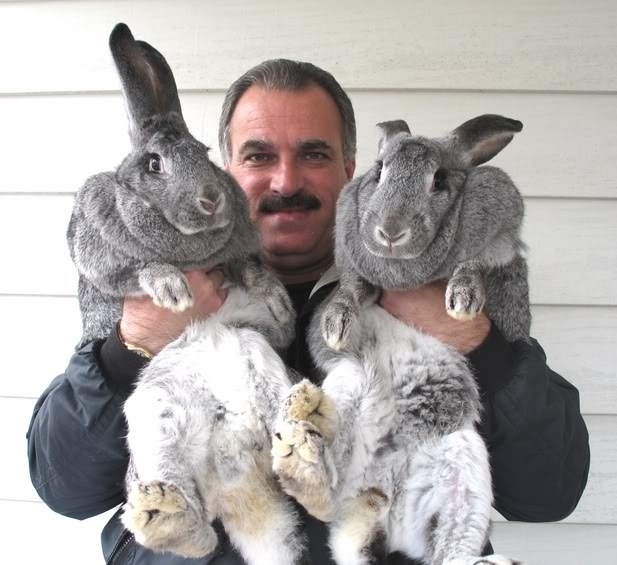 They’re extra cuddly, they’re extra fluffy, and they’re extra huge! 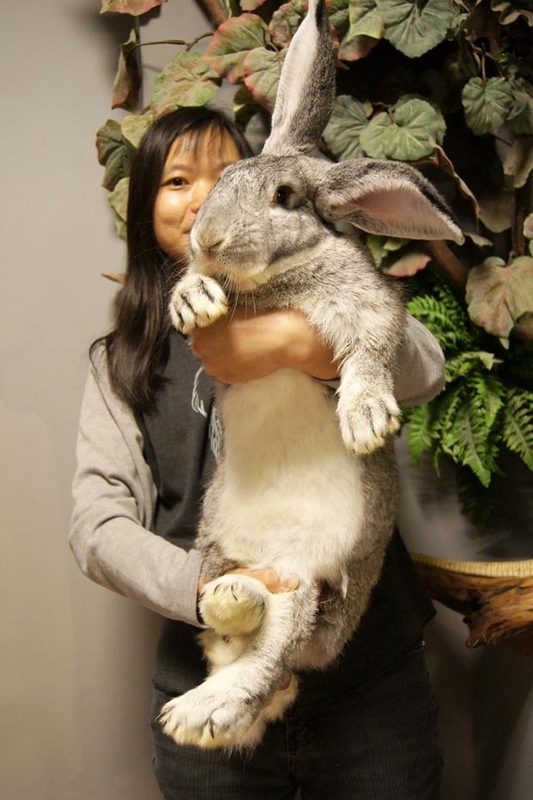 Freakin’ huge! 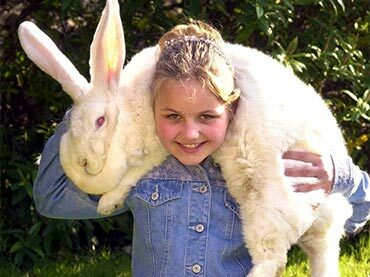 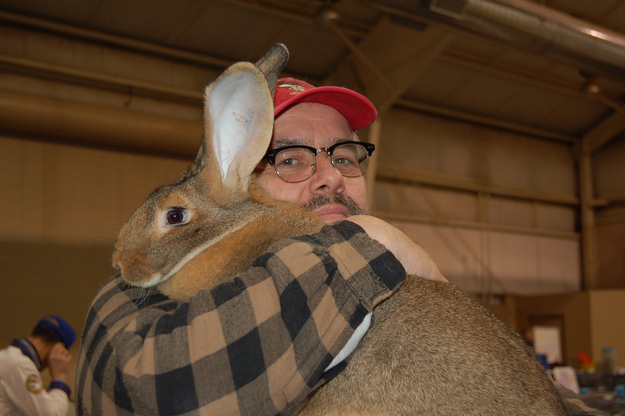 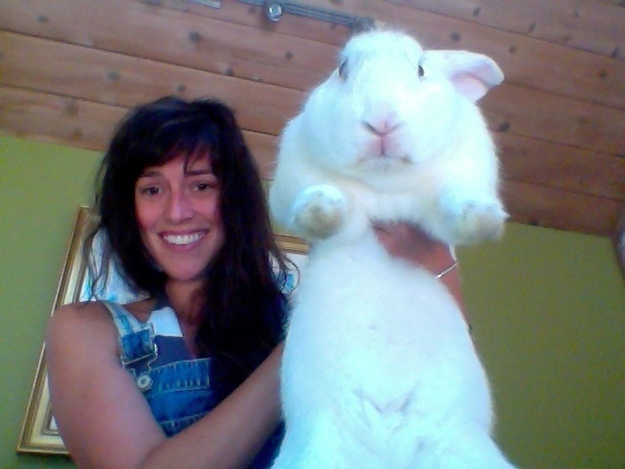 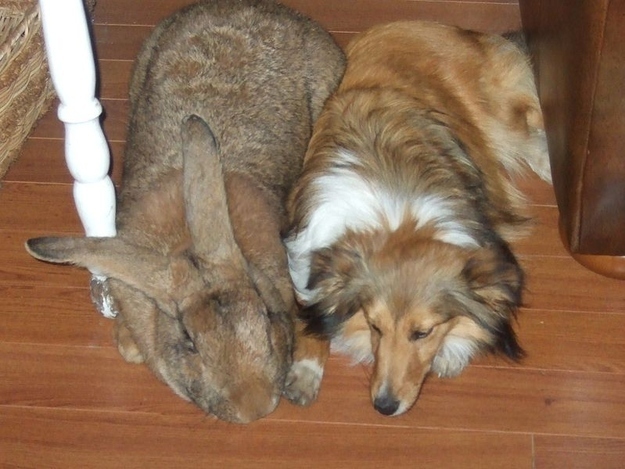 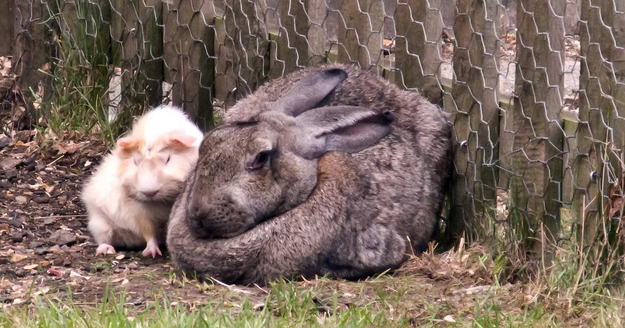 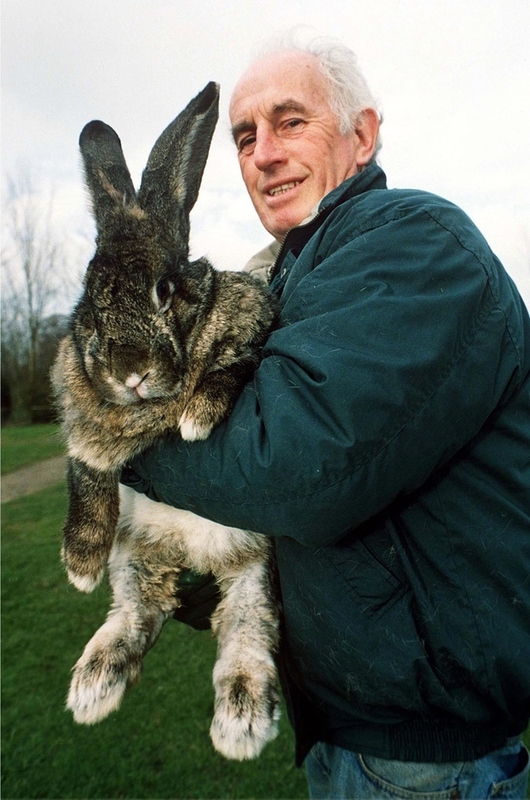 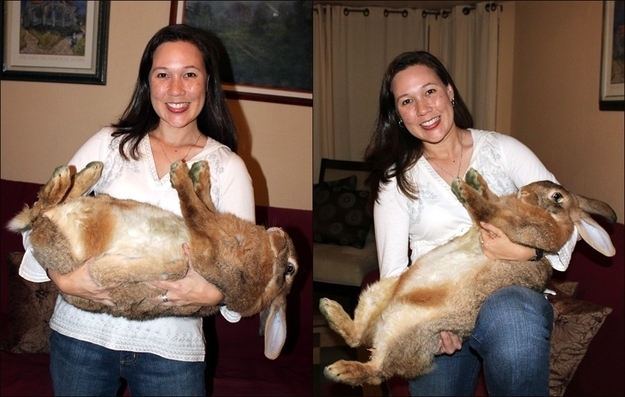 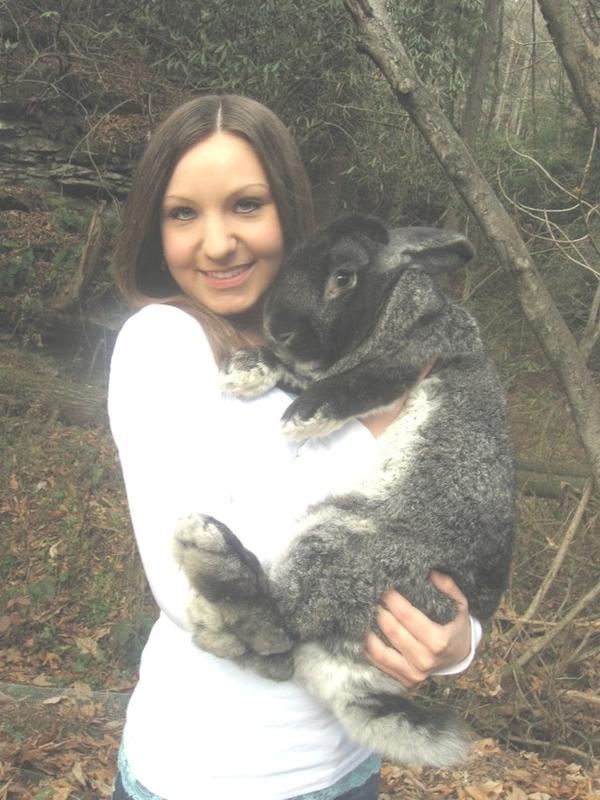 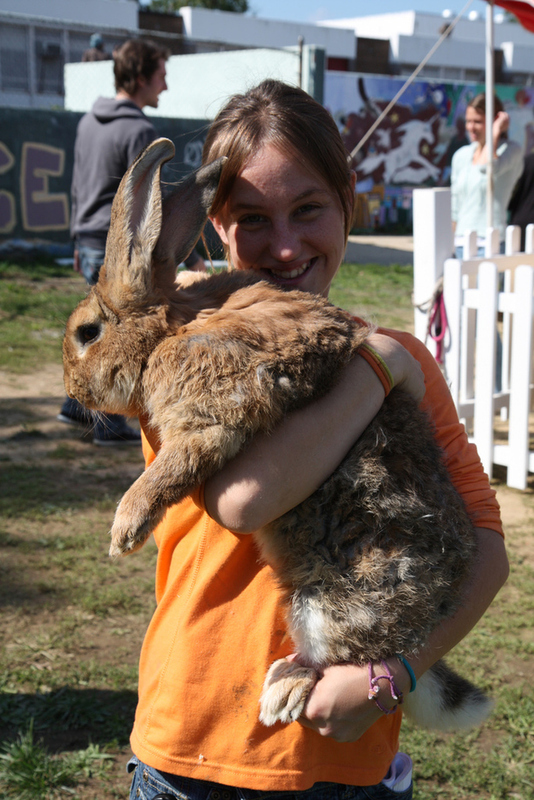 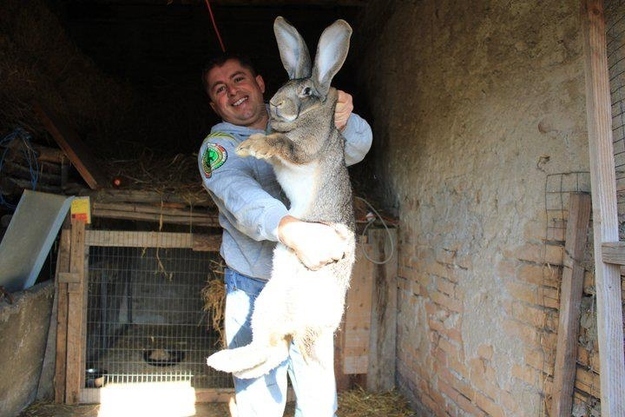 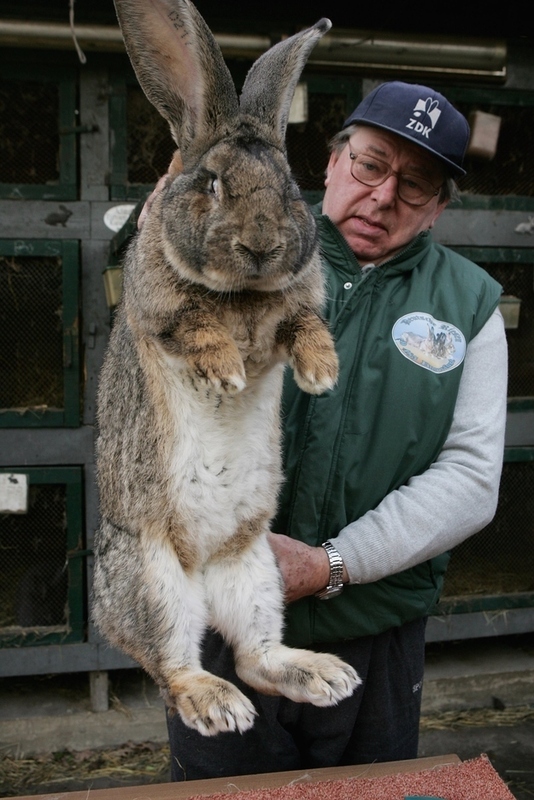 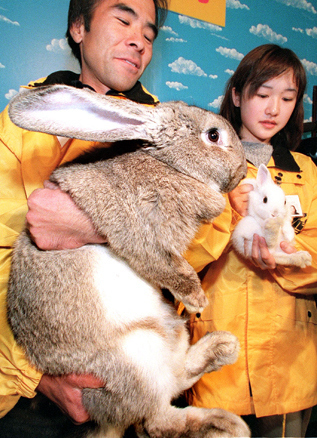 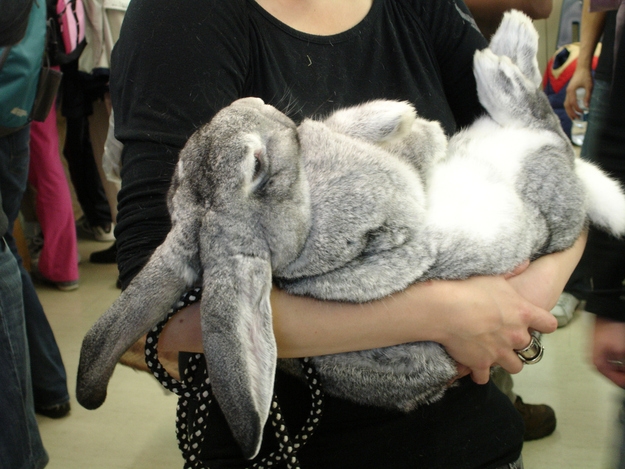 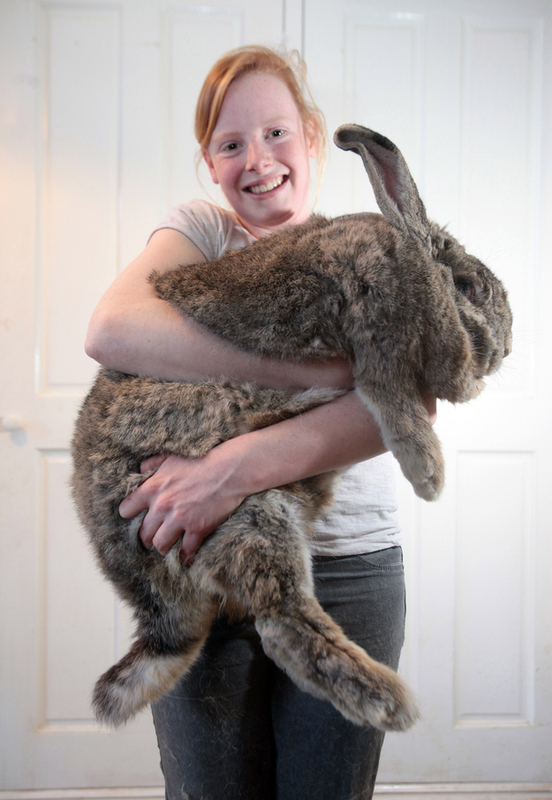 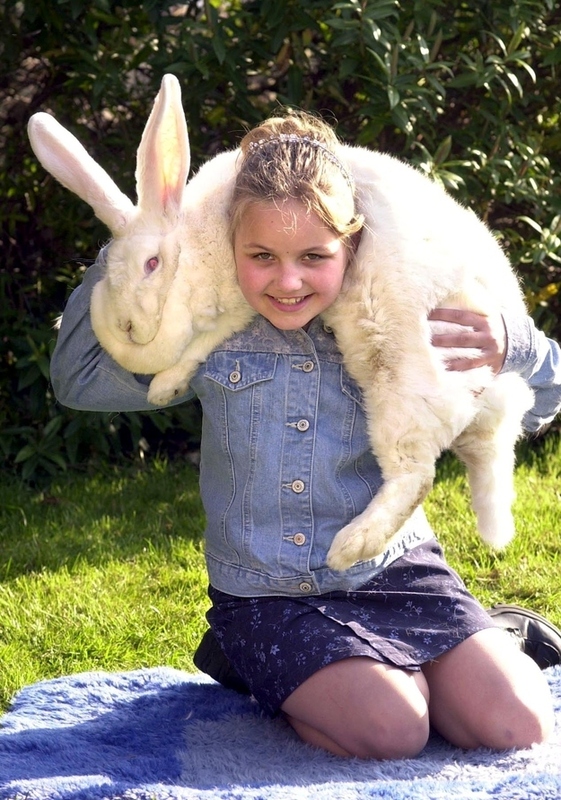 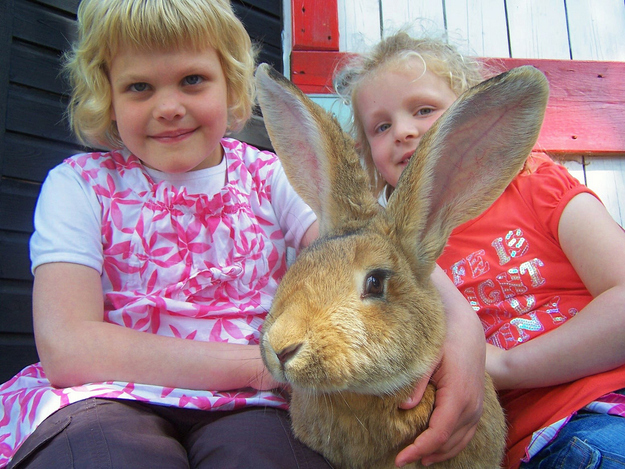 These giant rabbits are real. 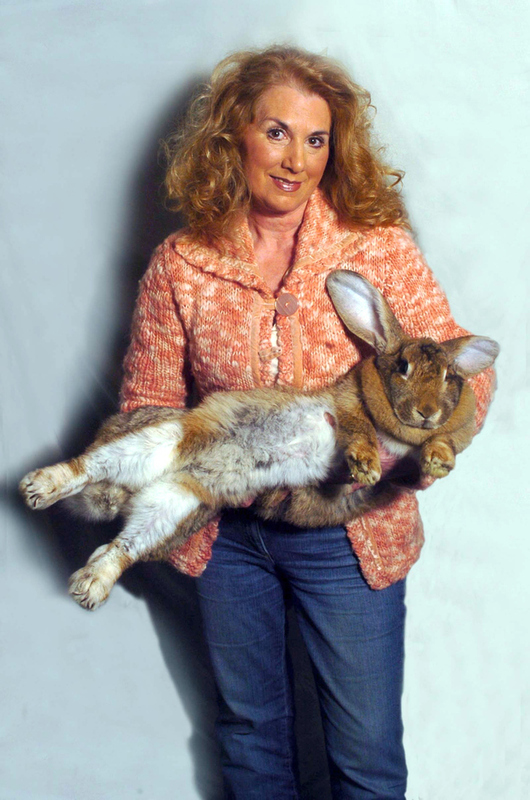 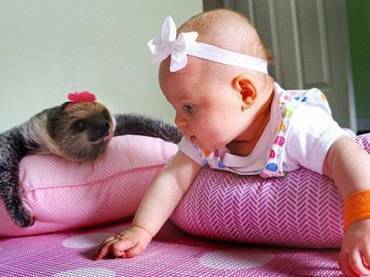 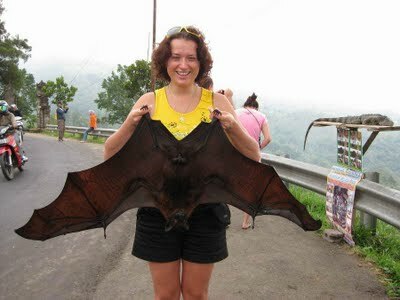 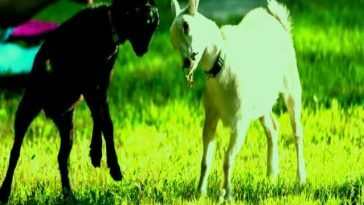 They’re over 4 feet tall and they can weigh up to a whopping 23 pounds. 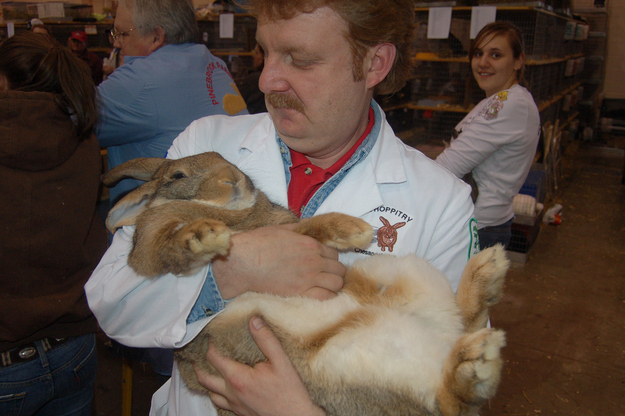 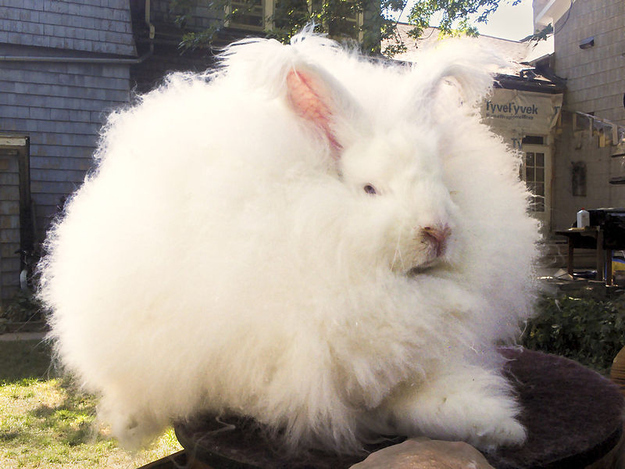 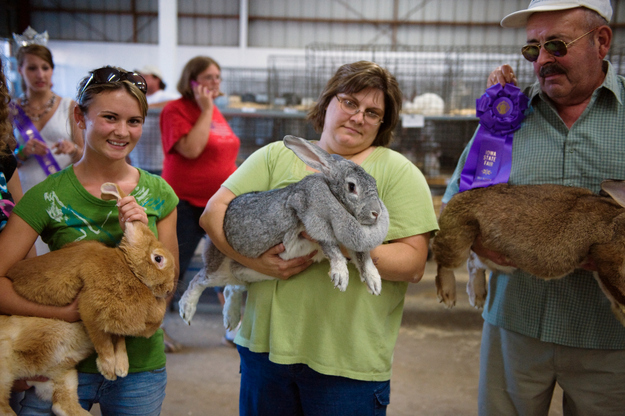 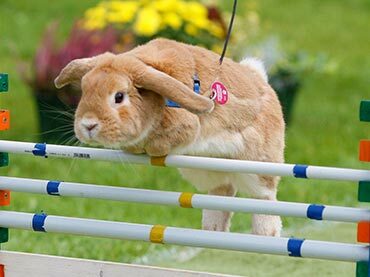 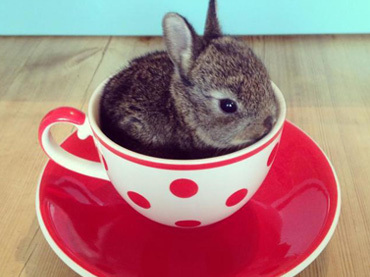 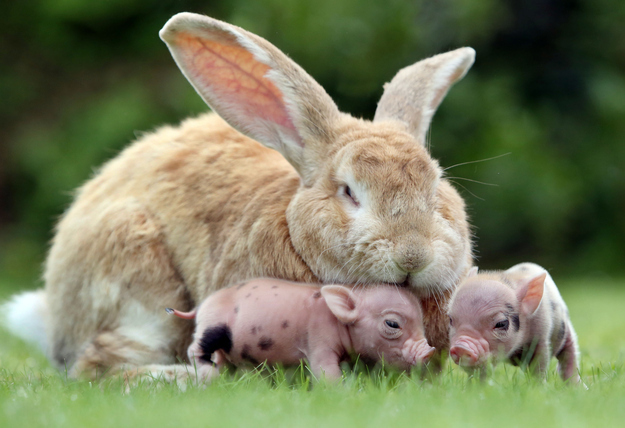 These rabbits are not products of mutations, these are a breed called continental rabbits. 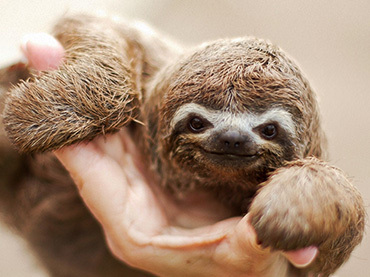 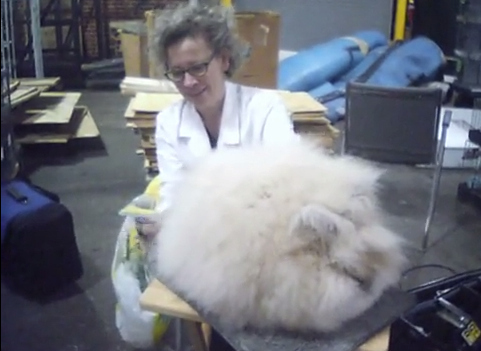 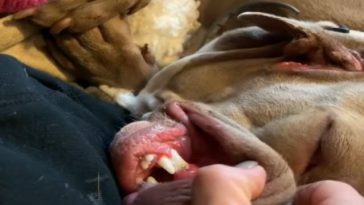 Here are some of these giant fluffy blimps of cuteness that are capable of crushing you.